Discovering the new elements polonium and radium. Receiving a Nobel Prize for Physics in 1903 for isolating radium. She was the first female winner of the prize! Being head of the physics laboratory in Sorbonne. Receiving a second Nobel Prize, this time for for Chemistry. Making her the only person to date to have been recognized for her achievements in more than one field of science. 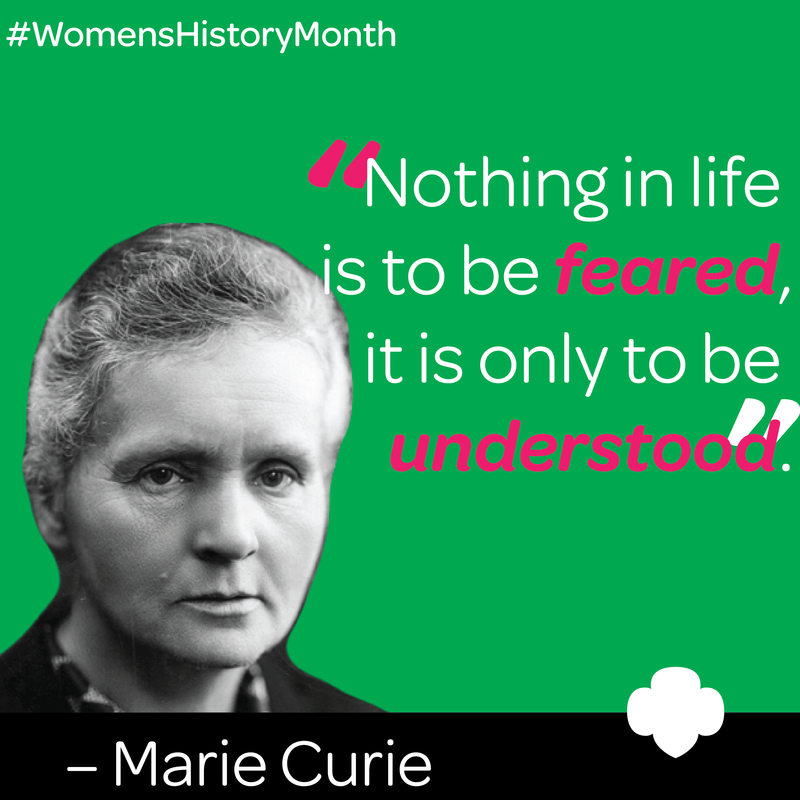 With her perseverence and work ethic, it is no wonder that Marie Curie was able to make such a difference in our world! What other women in STEM would you like to see featured on GSCM’s blog? Let us know at mkovalcik@gscm.org! Check out Biography.com for more information about Marie Curie!